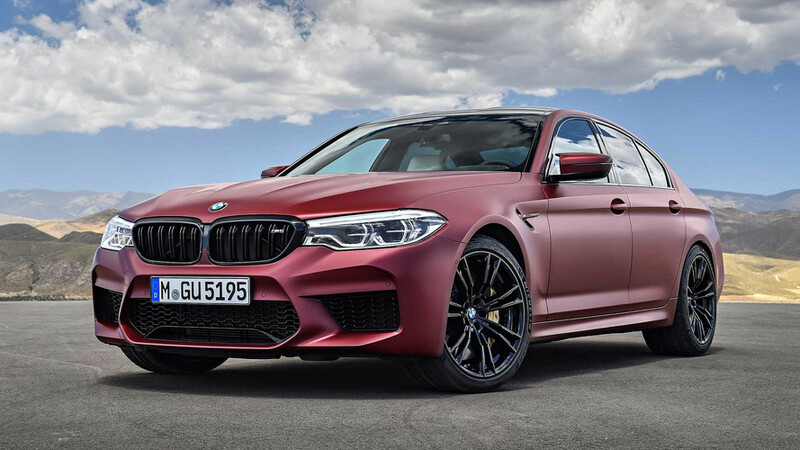 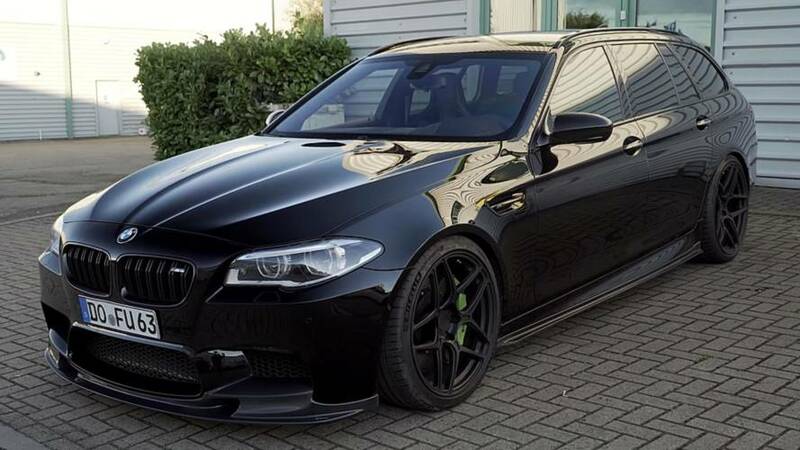 It looks like the M5 suffers from a multiple personality disorder: luxury saloon and four-door supercar. 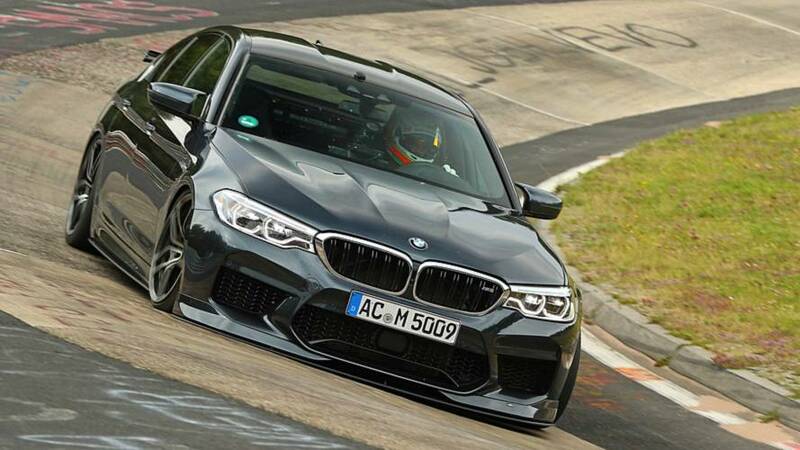 Still not the fastest saloon around the Green Hell, though. 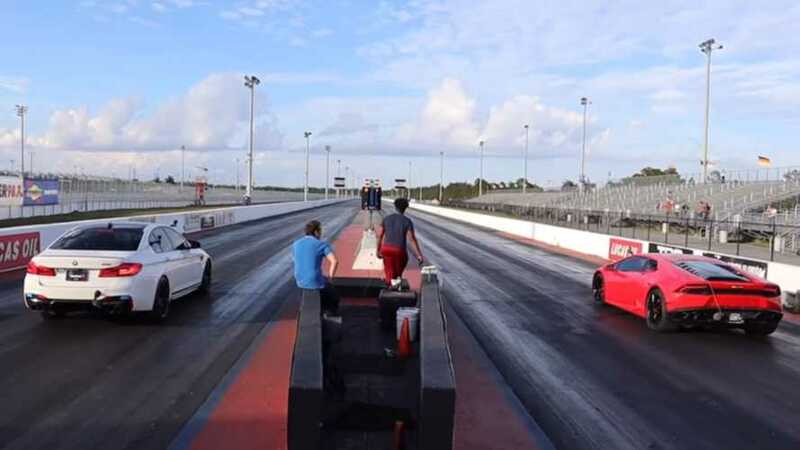 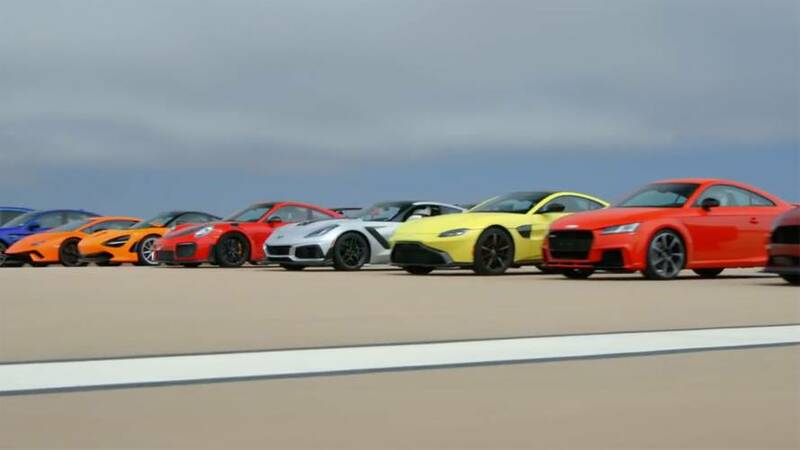 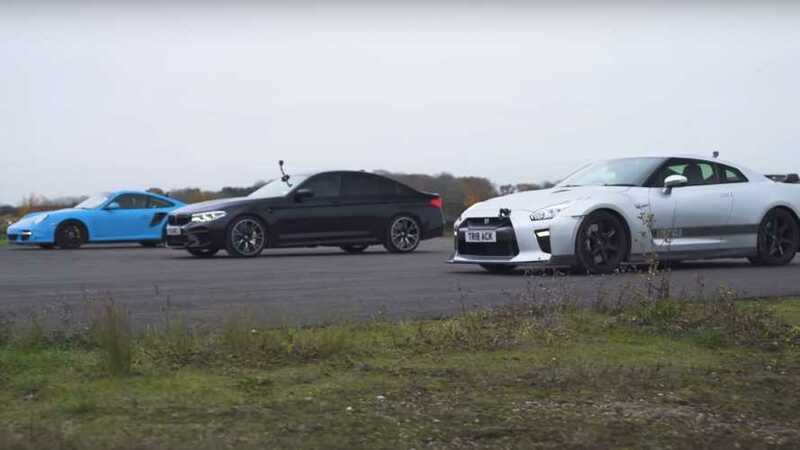 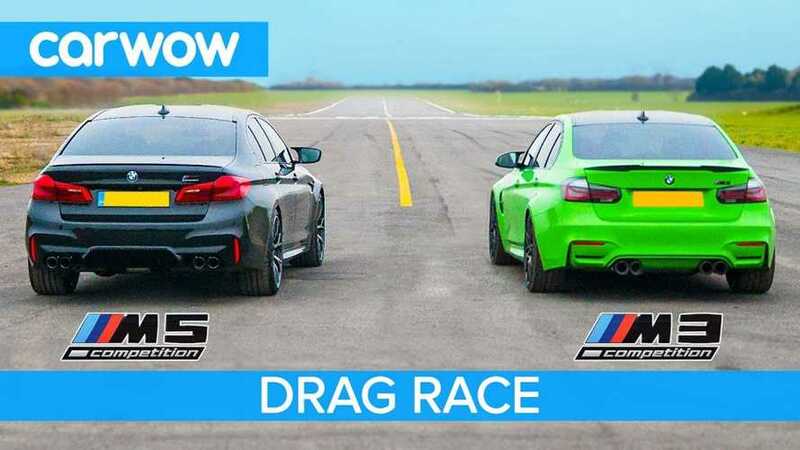 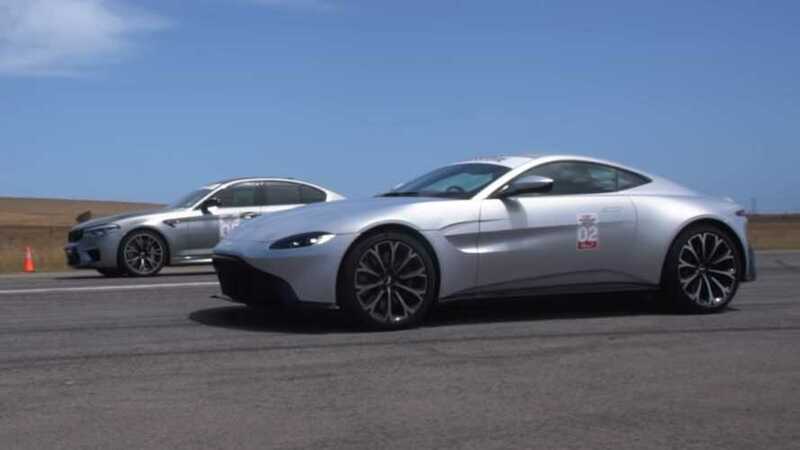 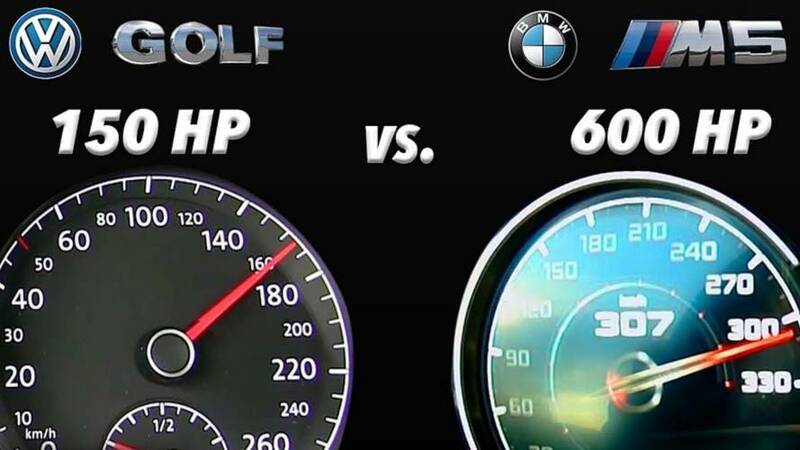 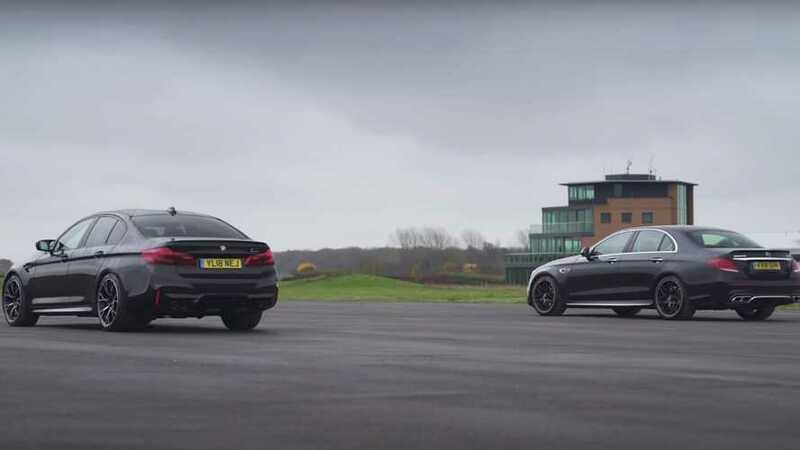 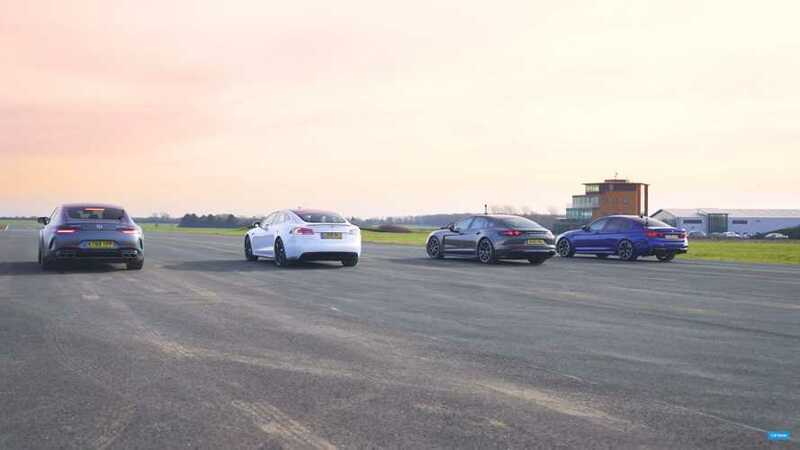 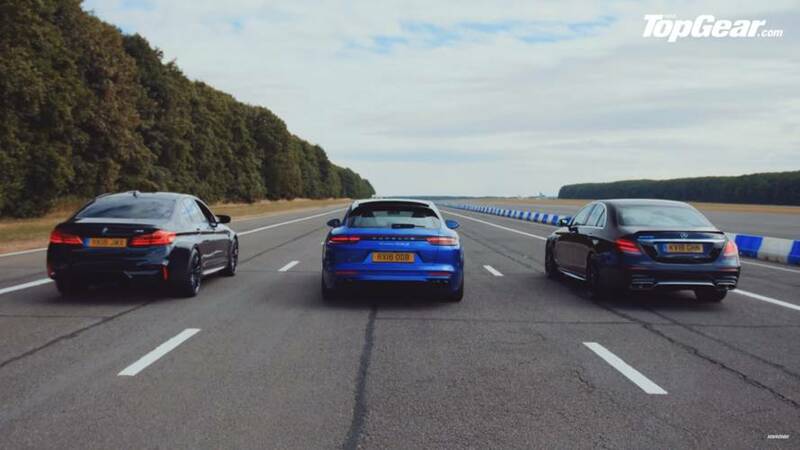 'Normal' versus performance car, which will win? 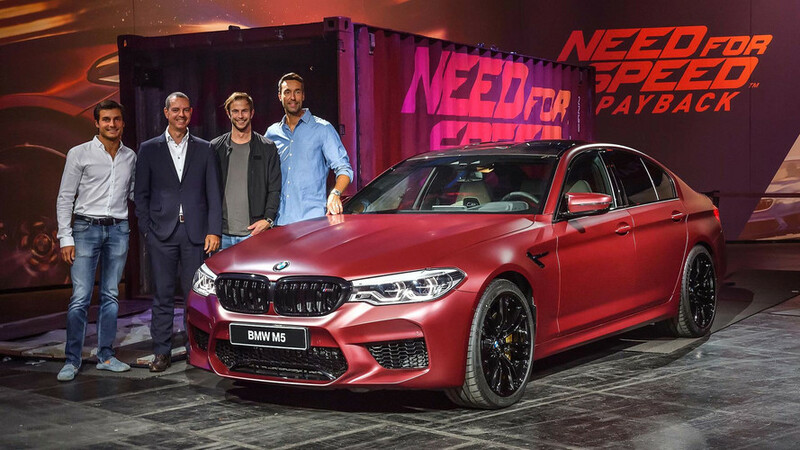 Need for Speed Payback will debut 6th-gen car this autumn. 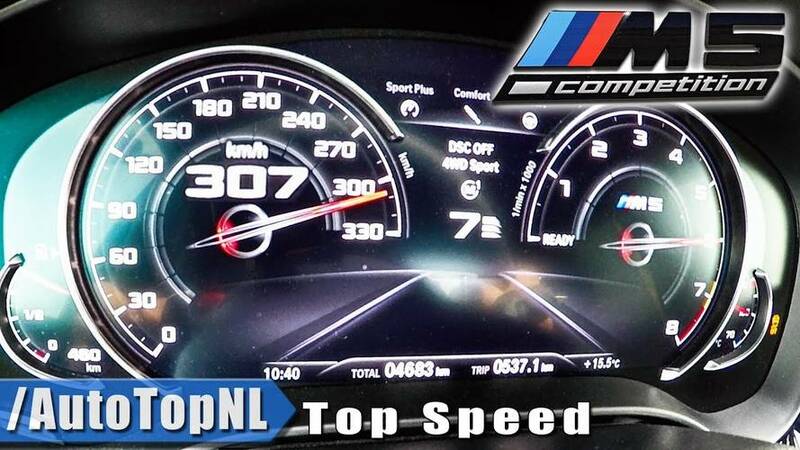 0-62mph takes just 3.4 seconds. 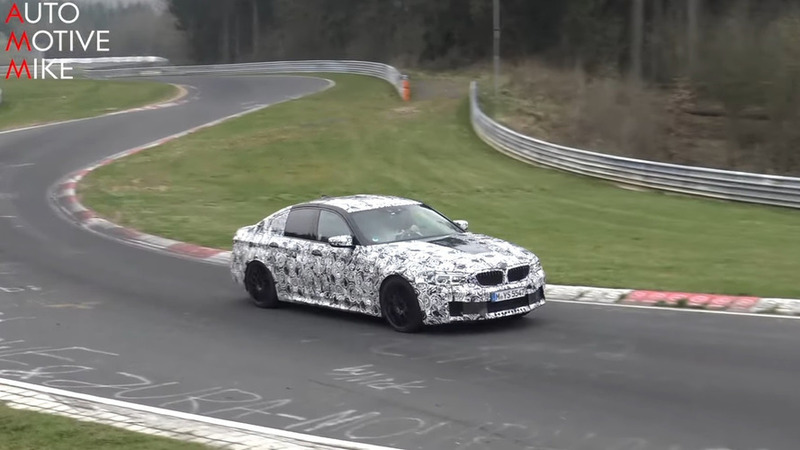 The super sedan with around 600 horsepower goes all out at the Green Hell during final testing.